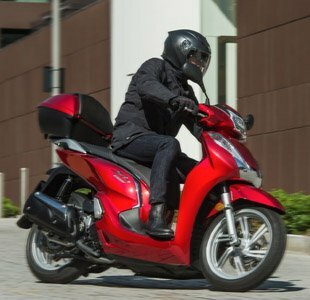 A great pair of motorbike gloves is an investment every biker should make. 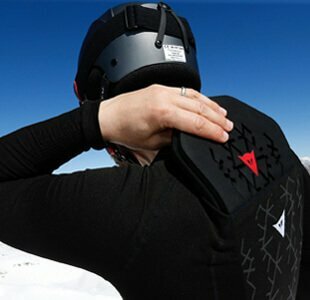 Bike gloves give you extra grip, keeps your hands warm and adds an extra layer of protection. 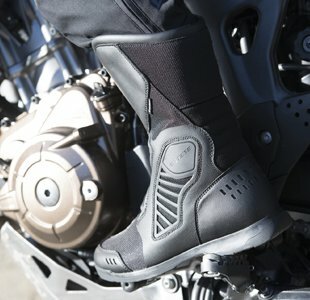 Here at Dainese Manchester, we will definitely have a pair of motor bike gloves that are suitable for your needs - whether you’re looking for the perfect pair of motorbike gloves for summer, or looking to keep the elements at bay with a set of waterproof motorcycle gloves, we have a pair for you. 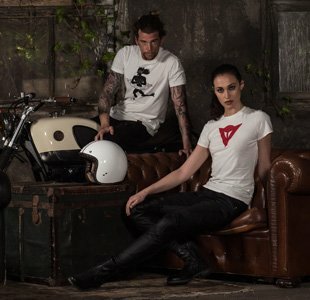 We have such a wide variety, including motorbike gloves made specifically for women and for men. 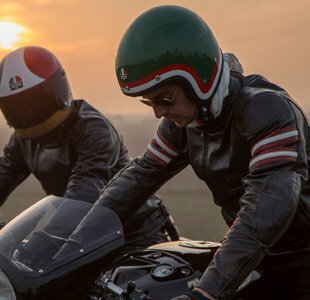 Ultra protective motorcycle gloves for the sports rider, and classically styled leather motorcycle gloves complete with extra knuckle protection for the retro motorbike fan. Dainese motorcycle gloves use the best in materials technology, including our patented D-Dry system, Gore-Tex and carbon fibre composites to ensure the very best performance and protection - plus we are the only place you can get your hand on a pair of Valentino Rossi replica gloves. 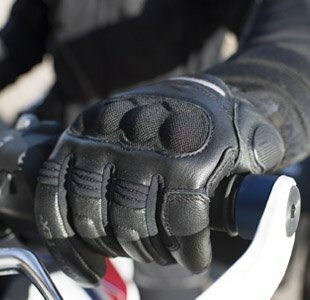 Don’t forget to check out our Dainese gloves sale - it’s the perfect opportunity to get yourself a pair of high quality Dainese leather gloves at a great price, giving you an essential piece of kit without emptying your wallet.